Former England Women captain Charlotte Edwards acknowledged Australia's strength and said that England would be in an uphill battle to reclaim the urn in this summer's Ashes series at home. Edwards was captain when England last won the Ashes, in the 2013-14 series in Australia. Australia regained it in the 2015 tour of England, when they defeated the Edwards-led side. They have been in possession ever since, successfully defending it at home in 2017-18. 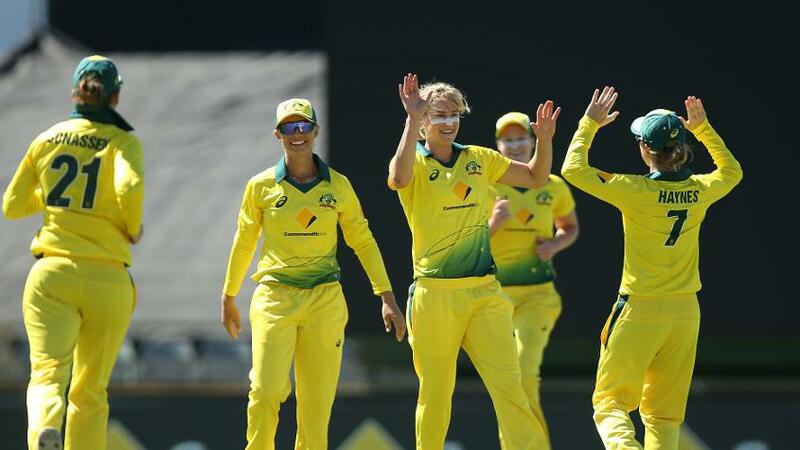 Australia are ranked No.1 in the MRF Tyres ICC Women's one-day international rankings as well as in the Twenty20 Internatioanal rankings. With the Women's Ashes to be contested in all three formats, there's good reason to believe that Australia are the favourites. "They've very strong," Edwards told BBC's Test Match Special podcast. "England, we're going to need everyone fit, we're going to need (Katherine) Brunt firing, need (Anya) Shrubsole firing. England can compete and they can beat them, but it's going to be really, really tough for them this summer." Australia have been in terrific form of late. They won the ICC Women's World T20 2018, cruising to an eight-wicket victory over England in the final. They've carried that form into 2019, recently beating New Zealand in three ICC Women's Championship ODIs at home. England, too, have shown promising signs in 2019. They conceded the IWC ODIs in India 1-2, but hit back to win all three T20Is that followed. They will hope to find similar form when they lock horns with Australia in July.